Playing as part of the 2012 Toronto International Film Festival’s Midnight Madness run is the natural disaster thriller, Aftershock. 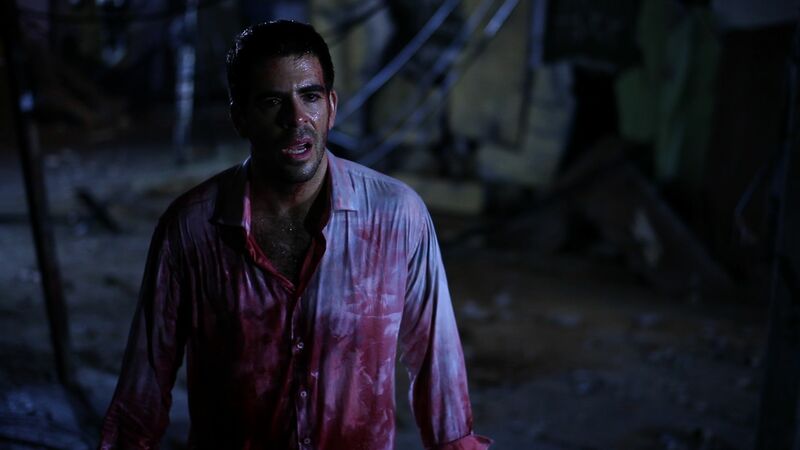 Co-written by star Eli Roth and director Nicolas Lopez, Aftershock centers on a group of young partygoers in Chile who find themselves surrounded by death and destruction when a violent earthquake brings the town down around them. In this exclusive first clip, we get a look at what appears to be during the initial quake, its destruction taking out dancers in a club Final Destination-style. Hit the jump to check it out!